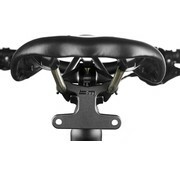 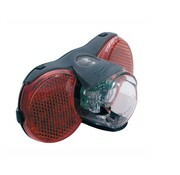 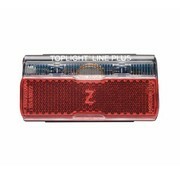 The rack mounted rear light for e-bikes. 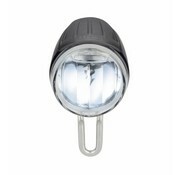 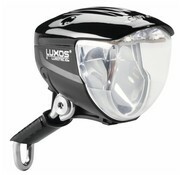 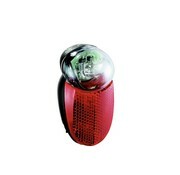 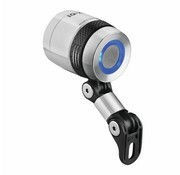 The premium Busch & Muller dynamo headlight. 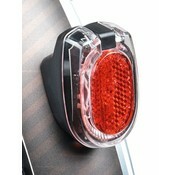 Mount your B&M taillight to your saddle! 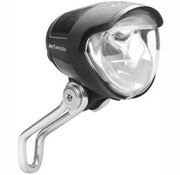 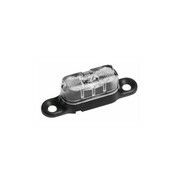 The best value in E-bike headlights. 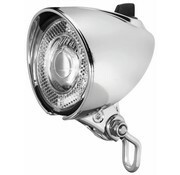 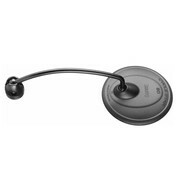 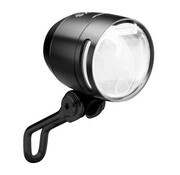 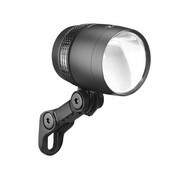 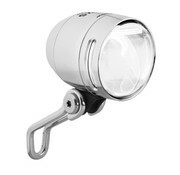 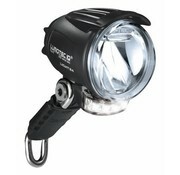 Great value for a great light!